In its quest to tackle online ticketing juggernaut Ticketmaster (which actually merged with Live Nation to become Live Nation Entertainment in 2010), San Francisco company Eventbrite has hit an important milestone. The firm is today announcing that it has helped event organizers around the world issue in excess of 100 million tickets and registrations. That’s significant growth in a relatively short period of time; last we heard the company helped sell 50 million tickets in February 2012. Furthermore, Eventbrite says this translates to more than $1.5 billion in gross ticket sales since its founding in 2006, adding that one third of those were processed in the last nine months. 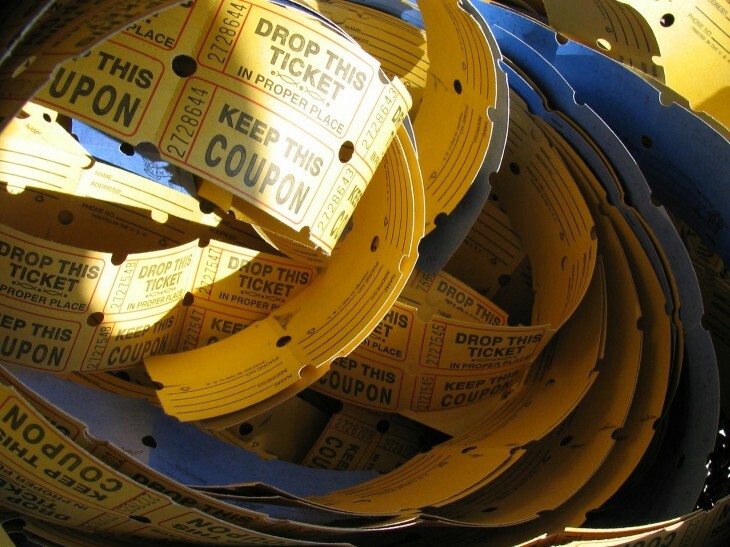 In June 2012, Eventbrite said it hit the $1 billion in gross ticket sales milestone. In all of 2012, Eventbrite organizers sold over 35 million tickets and registrations for over 500,000 events globally, the company adds. Eventbrite basically lets event organizers – smaller ones in particular – create event pages, capture attendee information, leverage social media for promotion, and accept payments. It also makes it easy for event attendees to discover events nearby, receive recommendations based on their interests, and to store their tickets online or via the company’s iOS and Android apps. Eventbrite’s platform is currently localized in 14 countries and 7 languages, and was used by organizers and attendees in 179 countries in the last year. Eventbrite is backed by over $78 million in capital from Tiger Global, Sequoia Capital, DAG Ventures, Tenaya Capital and angel investors. The company’s co-founders, Julia and Kevin Hartz, will be speaking at our TNW Europe conference in April. Get yer tickets now.